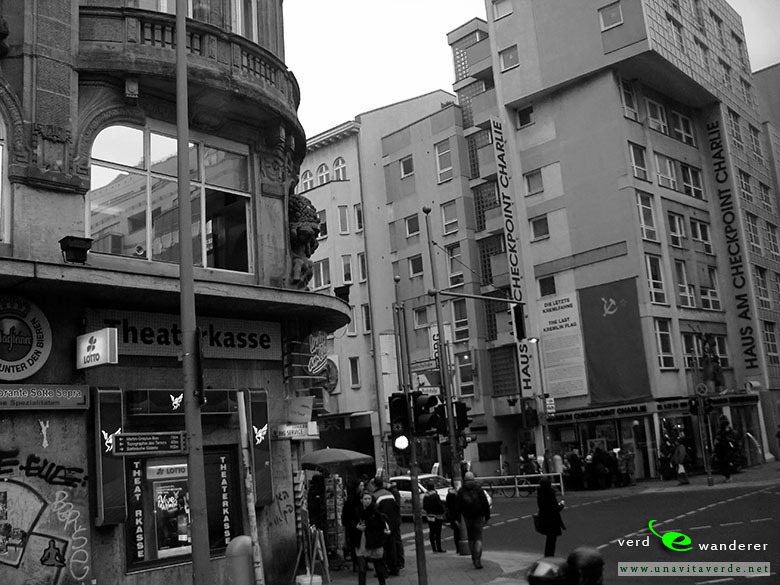 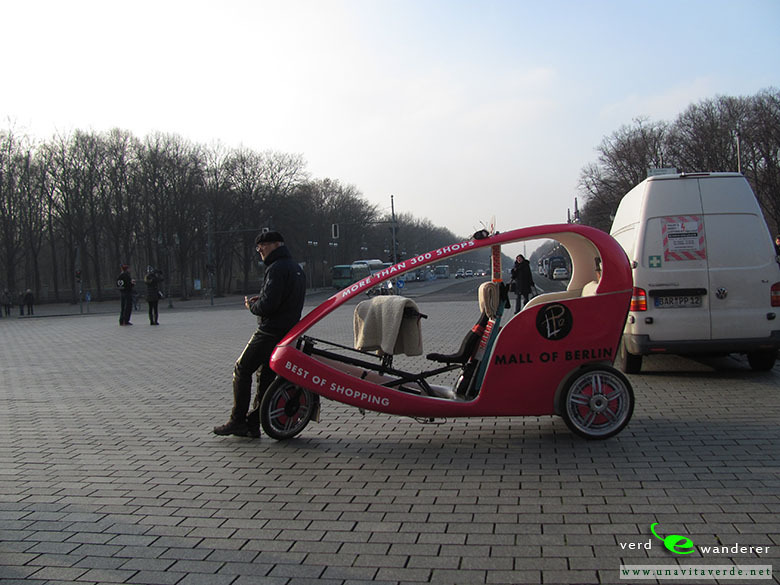 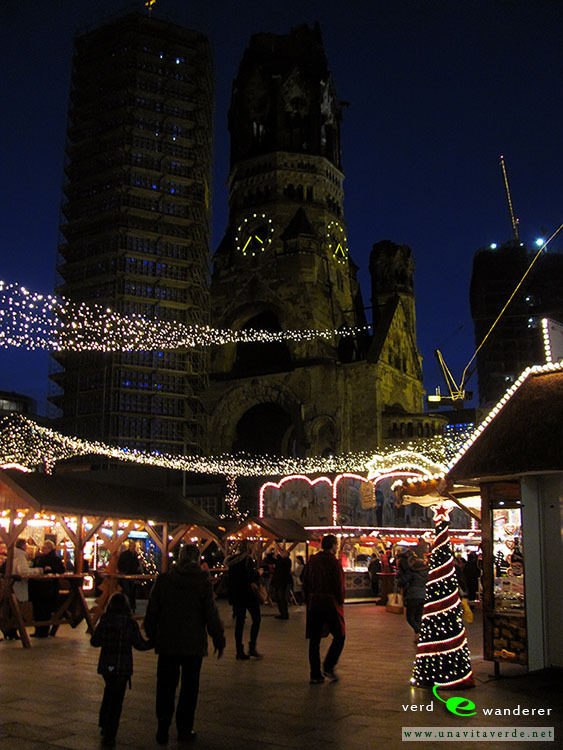 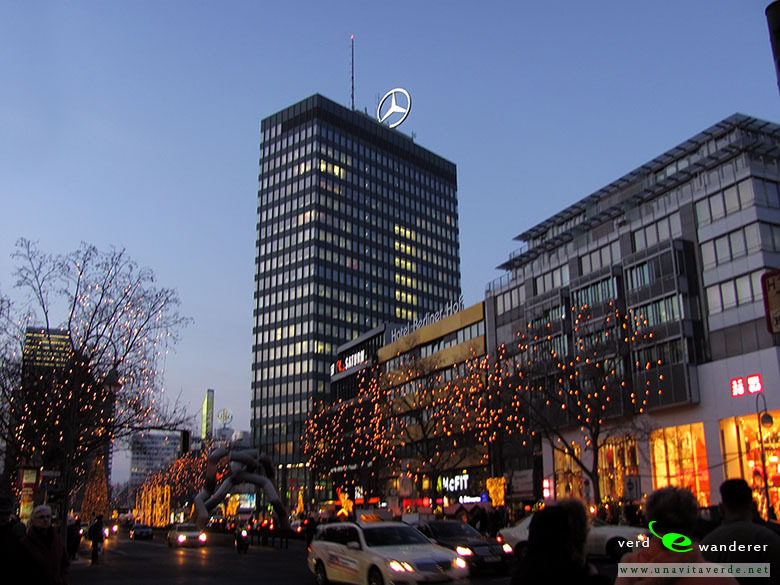 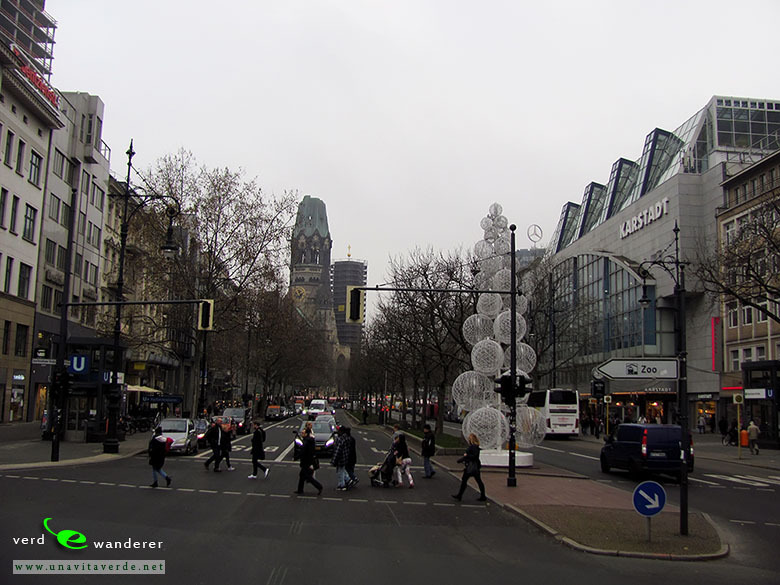 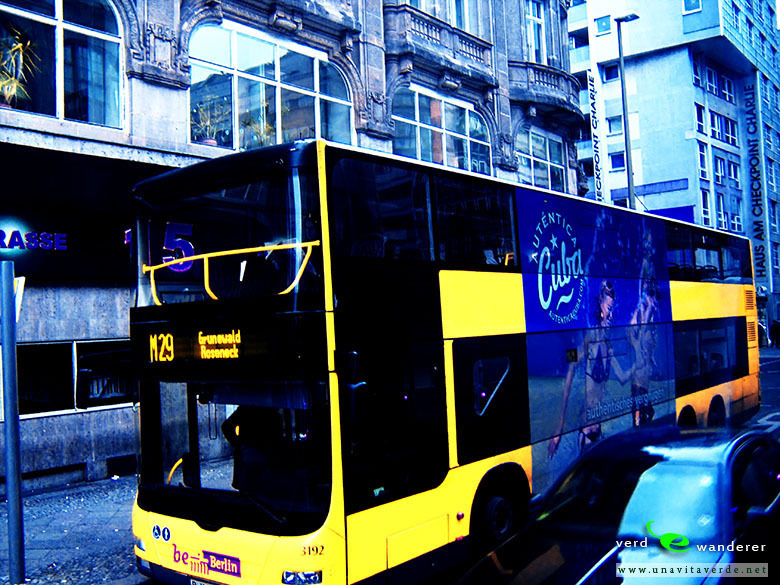 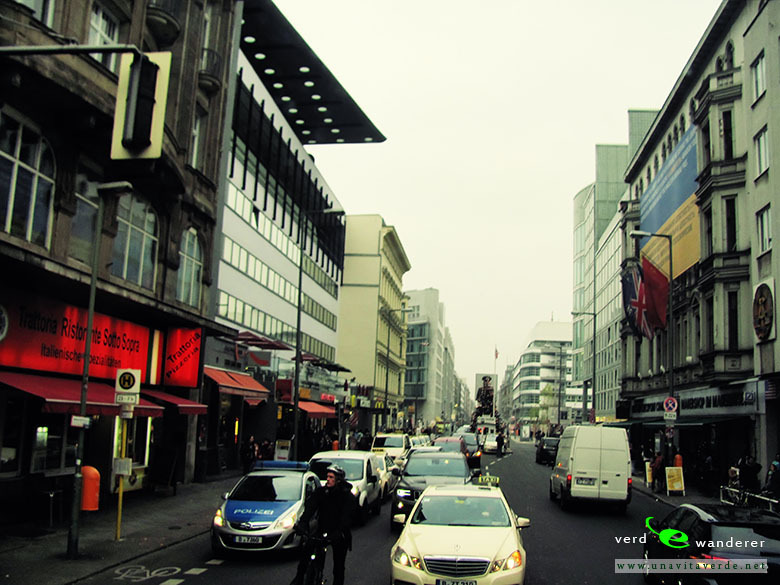 Berlin is very bright, stylish and modern city, overly inexpensive, versatile. 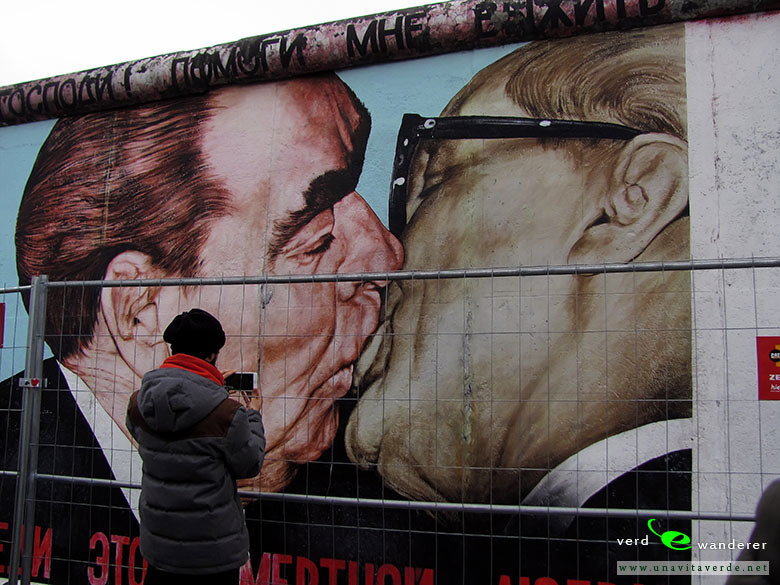 Provocative graffiti full of life – this is the main feature of the city at first sight. 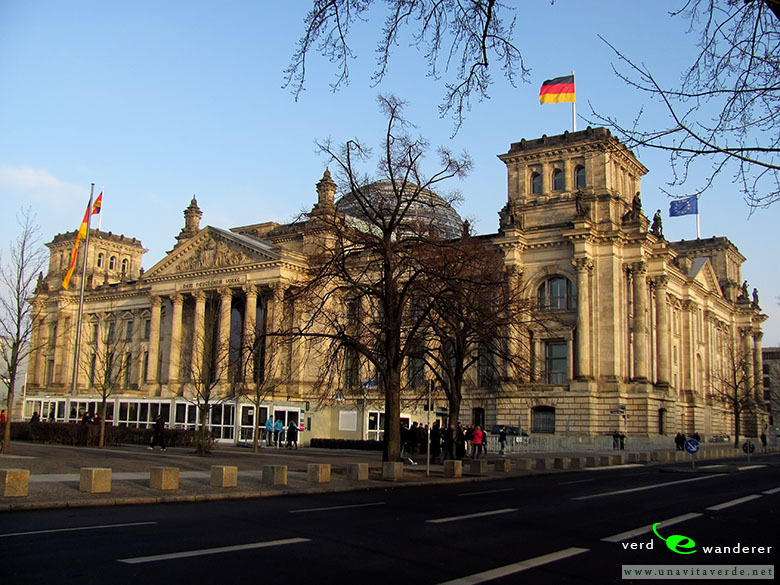 It makes no sense to talk about the historical and cultural attractions, there are really not as expressive as compared to other European capitals. 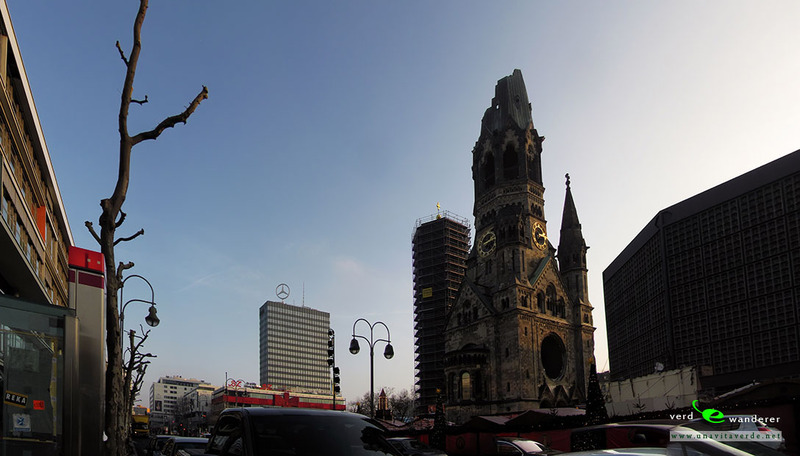 In Berlin, you need to look for something special and everyone will find it. 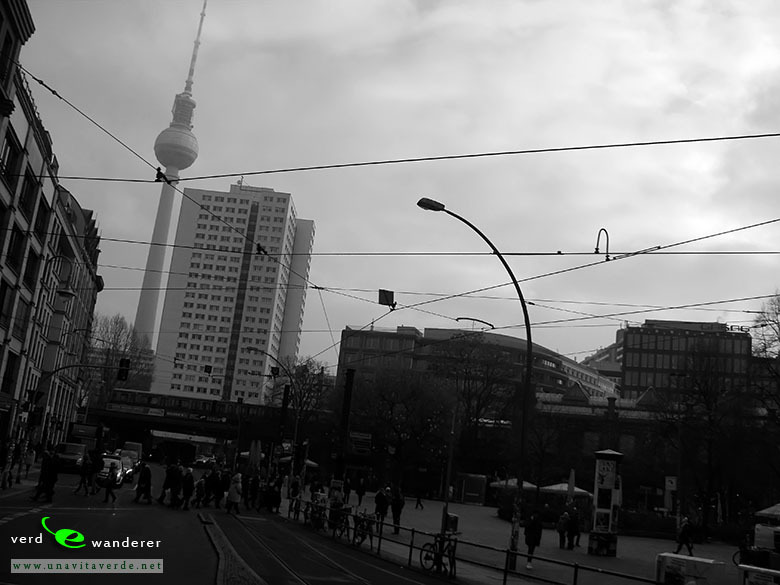 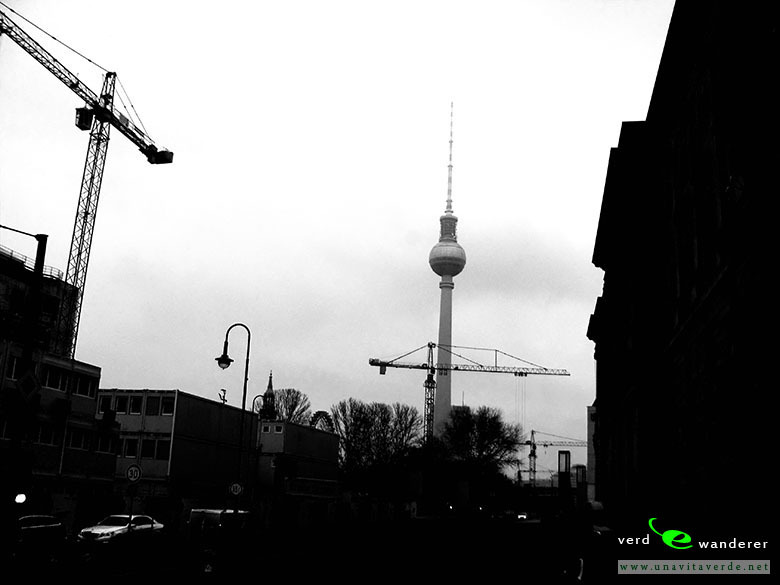 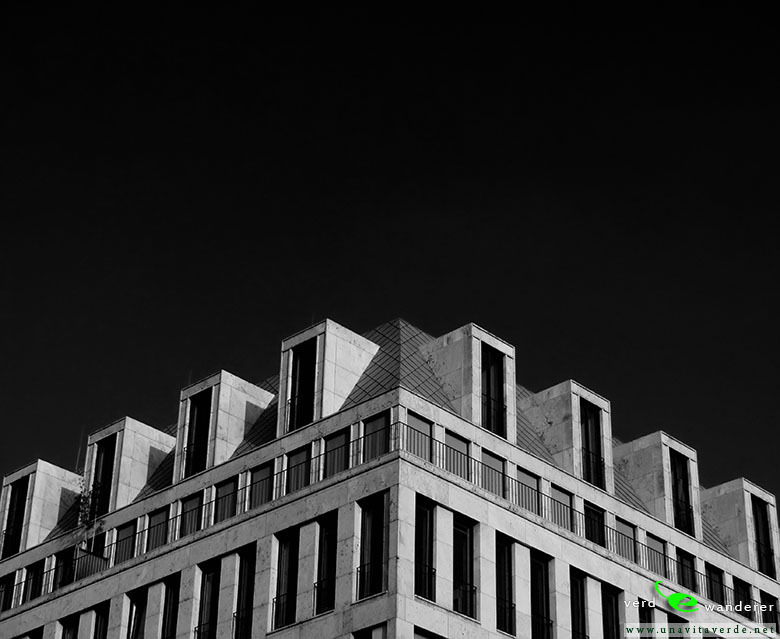 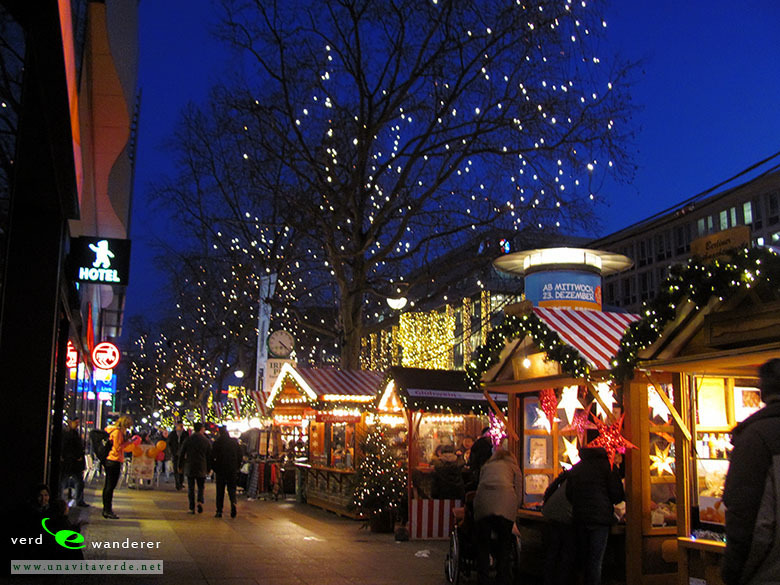 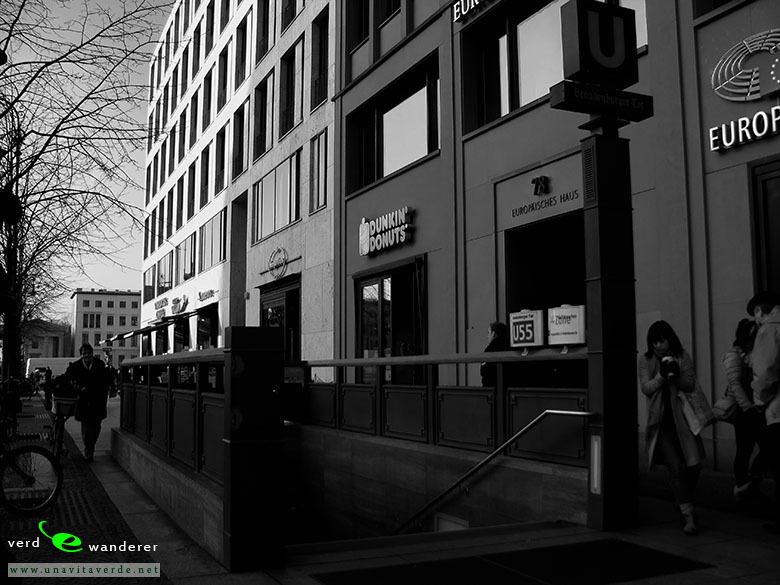 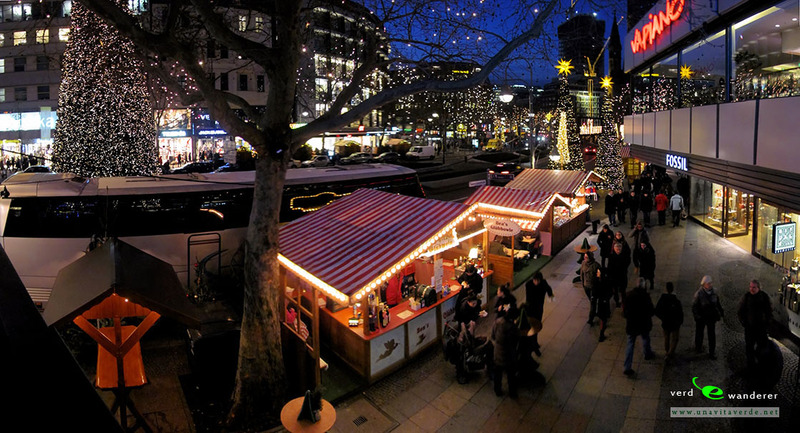 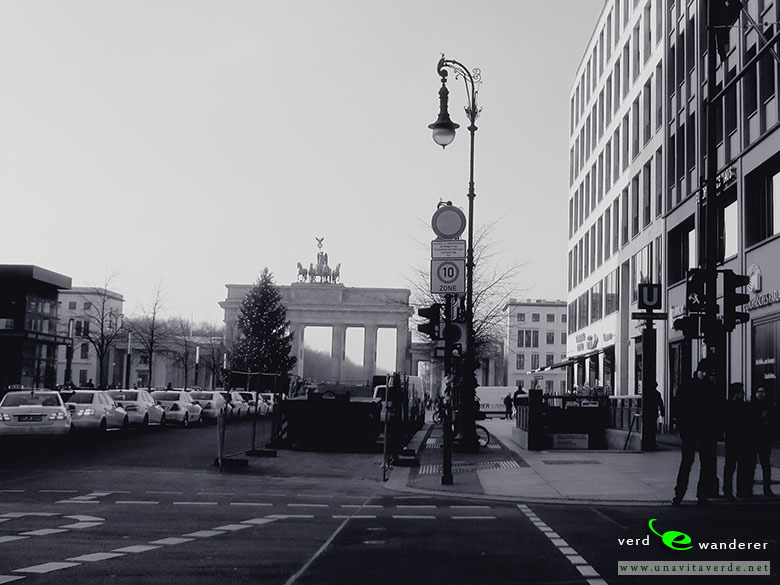 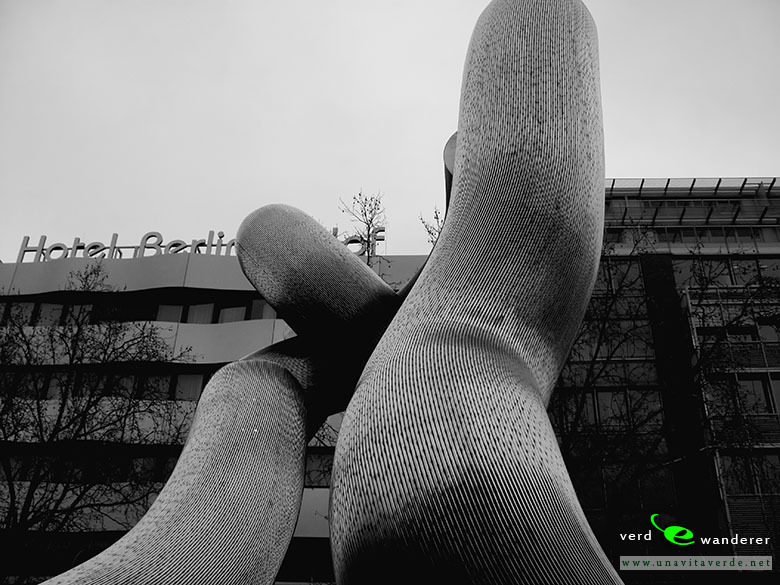 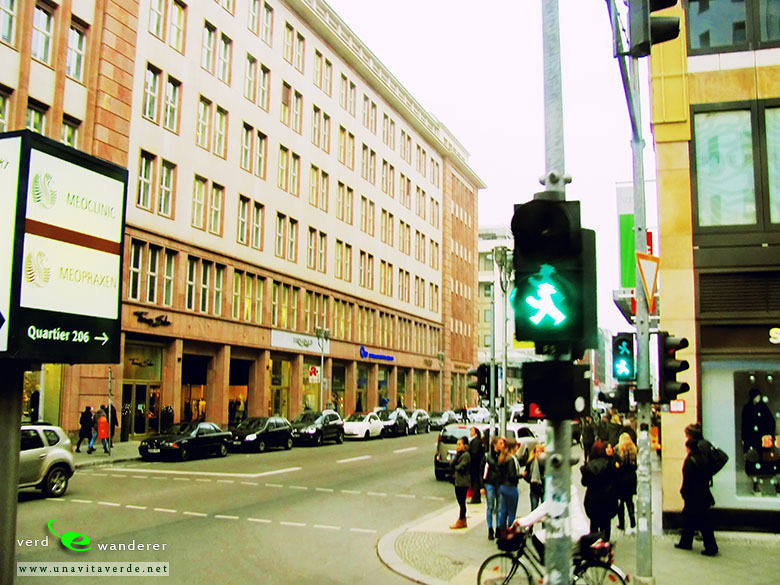 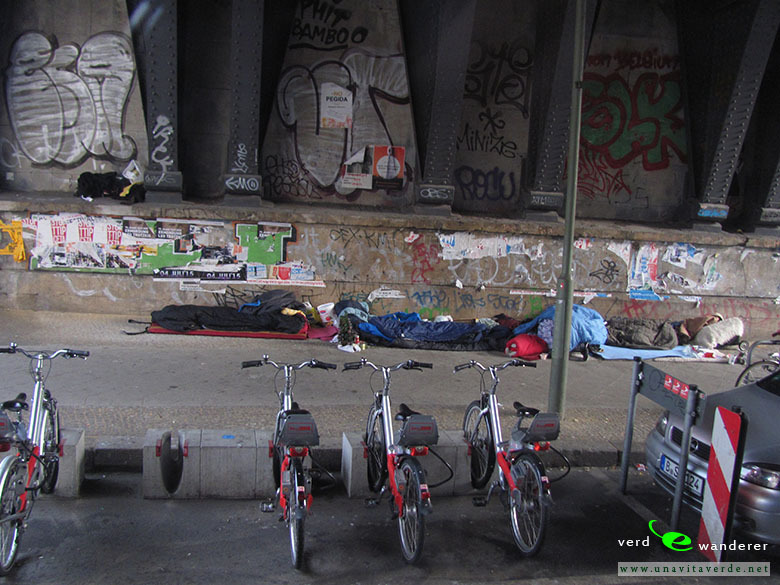 See photos of Berlin in this travel photo gallery from Verde Wanderer. 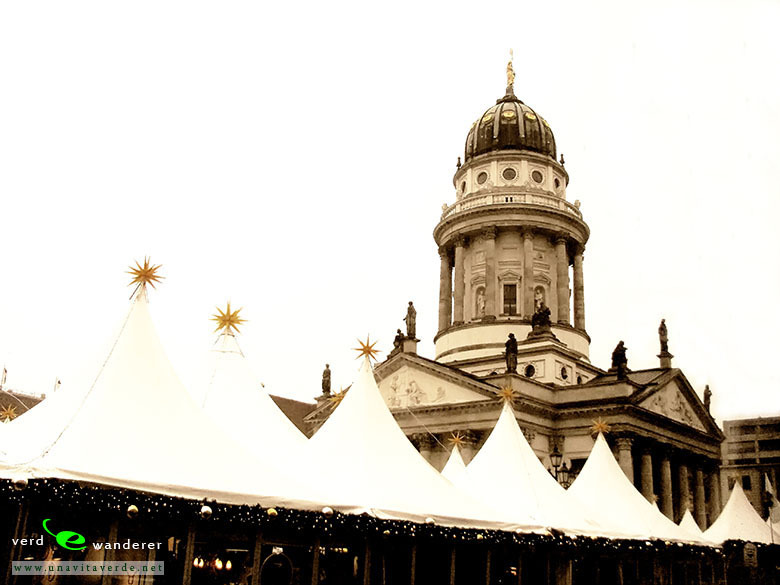 Pictures taken at 16 of December, 2015.